If you’re only going to do one thing, paint. 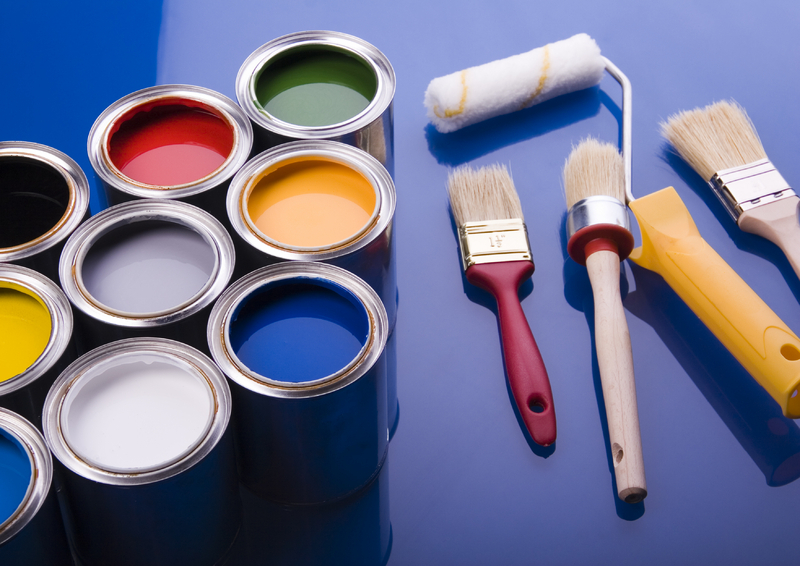 Interior/exterior painting is one of the very few improvements on which you are likely to realize a profit — as long as you choose tasteful, current, neutral colors and the work is very professional. Typically one of the most expensive improvement projects. Careful planning and shopping will help minimize costs here. When remodeling the kitchen, remember to keep the project in line with the style and quality of the rest of the house and neighborhood. Just as there’s no point in putting a pricey granite countertop on dated-looking 1970s cabinets, there’s no point installing a $50,000 kitchen in a $200,000 house. If your home has only one bathroom and is meant to house more than two people, a bathroom addition should be one of your top priorities. If most homes in your neighborhood have two, three, or more bathrooms, and yours has just one or one-and-a-half, you will definitely increase your property value by adding a bath. 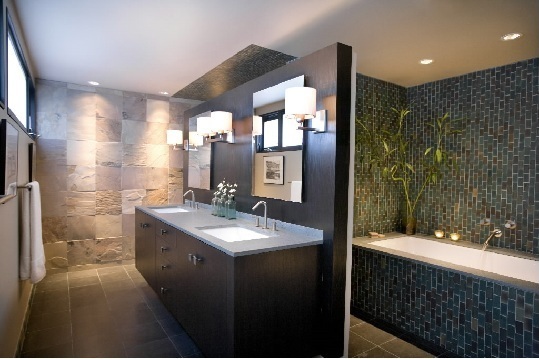 Upgrading a bathroom will enhance the value of your home and add to your daily comfort and enjoyment. White porcelain is the safe, timeless choice here. Whether it’s an attic or a basement, by finishing these spaces you add significant value to your home, increasing square footage without having to build. If your windows or doors are wasting energy or simply decrepit-looking, replacements can be an excellent use of your home improvement dollars. Stick to standard styles; odd shapes and highly customized arrangements do little for resale value. Decks are one of the few exterior improvements with any significant return, apart from painting. Increasing square footage by making an addition to bedrooms, family rooms, and other areas is almost always an excellent use of remodeling dollars, but don’t expand your home so much that there’s little outdoor space left. Payback: 60 to 73 percentThis project is becoming increasingly popular. Be sure to plan for plenty of electrical and cable outlets to accommodate all the required machines and gadgets. If your primary concern is return on investment, proceed with caution. 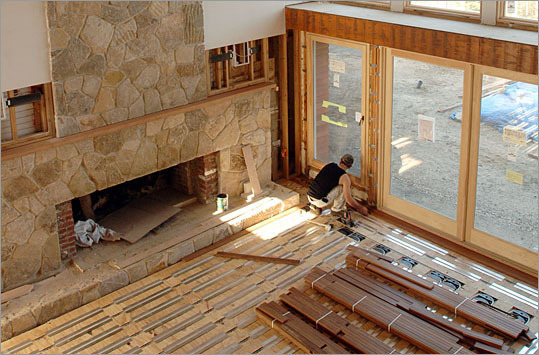 Some retrofits, like better insulation and high-efficiency furnaces, pay for themselves relatively quickly. Others, like solar panels, heat recovery ventilators, and tankless water heaters, may take years to pay for themselves.